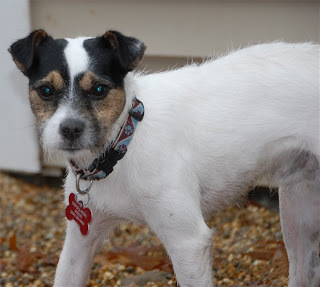 This is Jordan, an 18 month old neutered male Jack Russell. He is very cute and very bouncy. We've been told he doesn't have much training. He is looking forward to going on lots of walks with our dedicated group of volunteer dog walkers.